"It will mark the end of an embarrassing era of negligence." For years, the Mendoza Zoological Park in Argentina was widely known as the place where Arturo, a polar bear, languished in scorching heat before finally passing away - but now things are changing drastically. This week, the zoo, which just got a new director, decided to give all four of its elephants to South America's first elephant sanctuary, Elephant Sanctuary Brazil, which just opened in October. 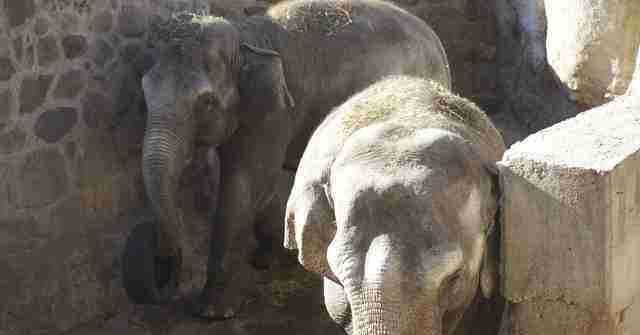 Asian elephant family Pocha, Tamy and Guillermina, as well as African elephant Kenia, are going to say goodbye to zoo life - just as soon as the sanctuary can build habitats for them. "The fact that the Mendoza Zoo is taking the initiative to move all four of their elephants is a selfless act that is inspiring and deserves enormous accolades," Scott Blais, CEO of the Global Sanctuary for Elephants (GSE), the organization that coordinated the agreement, told The Dodo. 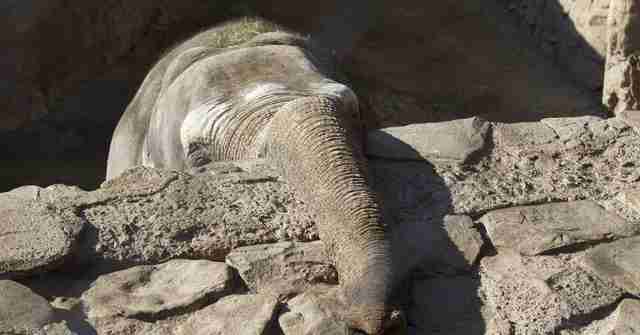 "We know that elephants are highly complex emotionally, socially and psychologically ... Fortunately, the Mendoza Zoo has realized the negative impact captivity has on these sentient beings and they have made the clear choice to provide them with a brighter future." 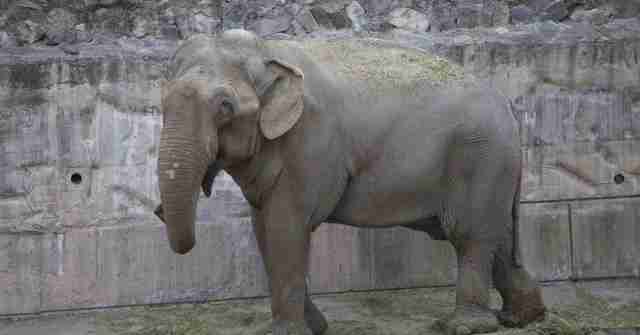 Blais hopes that this is only the beginning of a larger paradigm shift in how people think about elephants in captivity. And there have been some precursors. In the U.S., for instance, the Detroit Zoo gave its elephants to Performing Animal Welfare Society's sanctuary in California in 2005 after zookeepers realized that no zoo could be sufficient to meet the needs of the animals. 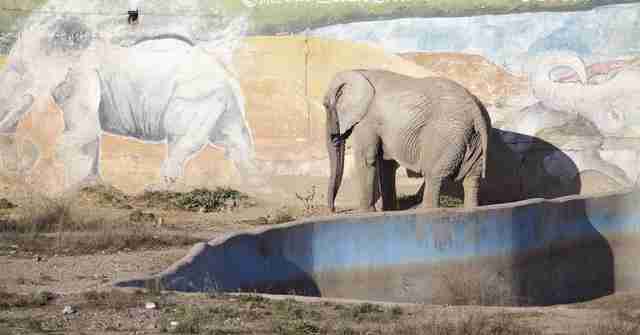 "The Mendoza Zoo's progressive decision will hopefully cause other facilities to examine their programs and acknowledge the need for change," Blais said. "This move will also help to open the eyes of the general public that even with the purest of intentions, zoos simply cannot provide certain species with a life that meets even their most basic needs. For the benefit of all captive animals, let this be the beginning of a global trend towards putting the animals' needs first above human desires." The decision to free the elephants comes after another piece of good news. A judge recently ordered Cecilia, a chimpanzee at the zoo, to be freed so she could live with others of her kind at a sanctuary. The decision shows, GSE wrote, that a "sanctuary is the perceived logical choice that animals would choose if we could understand their voice and their true desires." "When Pocha, Guillermina, Kenia and Tamy take their first steps into their sanctuary it will mark the end of an embarrassing era of negligence and the beginning of a remarkable, transformative journey," Blais said. The Dodo will follow the elephants' journey to the sanctuary as it develops. To help build the habitats for the four elephants, you can donate to GSE here.